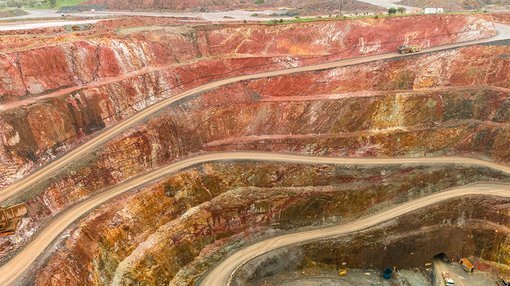 Noticeable project progress is gradually coming to the surface for Victory Mines (ASX:VIC) in Western Australia. Having acquired rights to the Bonaparte Project, 70km from Kununurra in July, VIC has made quick developmental progress, by first conducting a flurry of early soil samples and receiving encouraging rock-chip results this week. 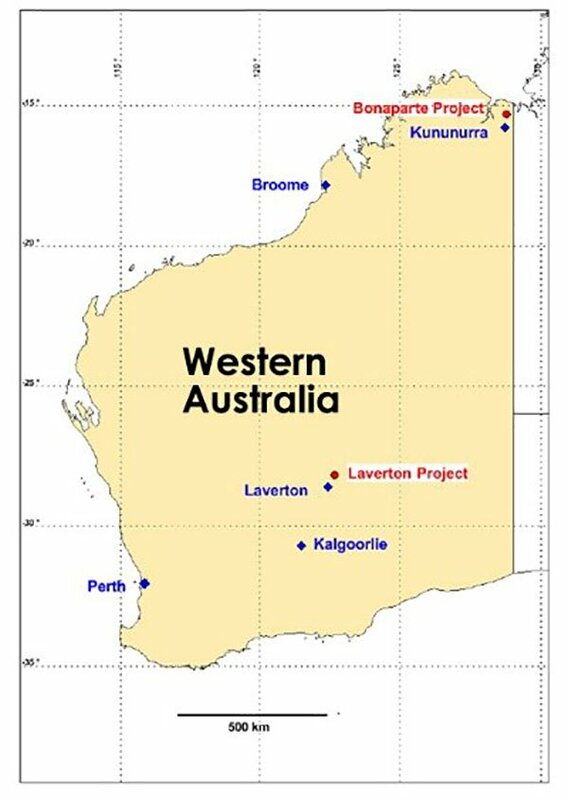 VIC announced up to 33g/t silver, 53.8% lead and 39.1% zinc from a rock-chip sampling program at its Bonaparte Project, and when combined with work carried out at the Laverton Project, VIC now has two definitive pathways to a strong metals Resource. 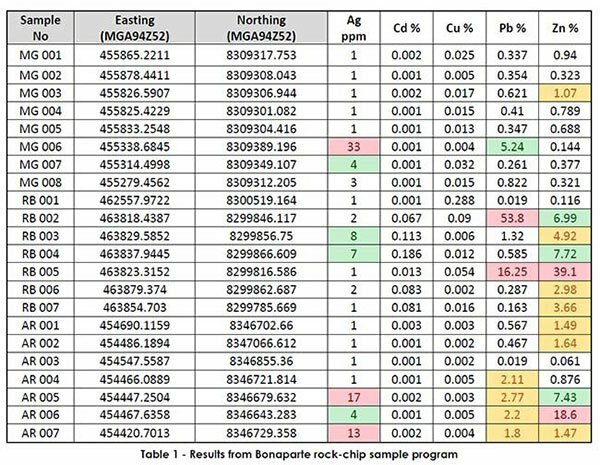 The strong results obtained from rock-chip sampling now paves the way for VIC to commence a detailed ground gravity survey at Bonaparte, which is confirmed to feature high-grade, polymetallic zinc-lead-silver mineralisation. Of course it is early days for VIC and investors should seek professional financial advice if considering this stock for their portfolio. The gravity survey will cover approximately 100 sq. km. over areas considered to be the most prospective including the Redbank and Martins Gossan, as well as structural features defined from an EM survey completed by a previous explorer in 2010. According to VIC, “the results of the gravity survey will greatly assist in defining targets for drilling in the future”. In addition to Bonaparte and Laverton — two of VIC’s most advanced Projects — VIC is also progressing a tin project in Bolivia. As Finfeed reported earlier this month, VIC is currently drilling at its Bolivian tin tails project. This follows VIC’s engagement of the Bolivian Mining Research Institute to assess the range of tin tailing areas. As part of the upcoming program, VIC will sample tin tail deposits at Sink & Float, Arenas Catavi, Kenko, Rio Andavillque, Huanuni and Japo deposists with a total of 137 holes.